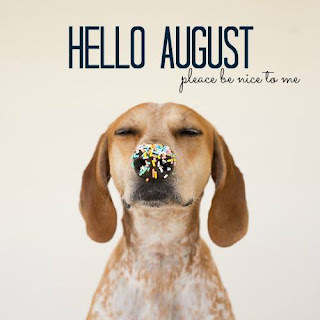 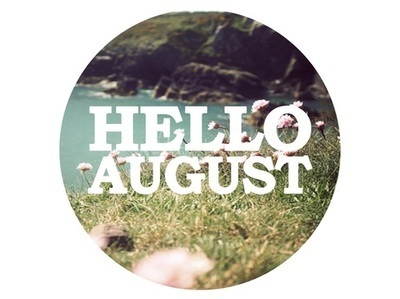 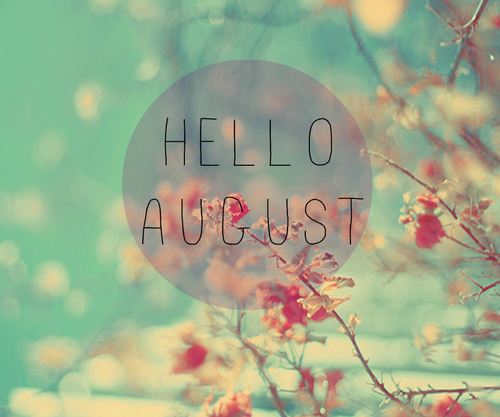 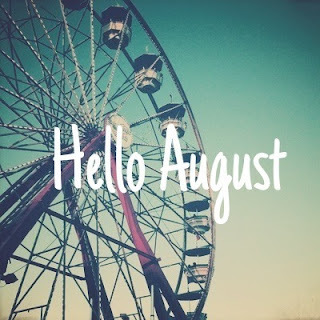 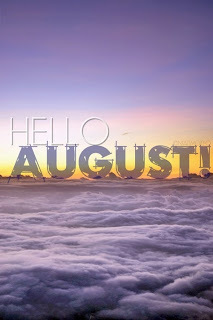 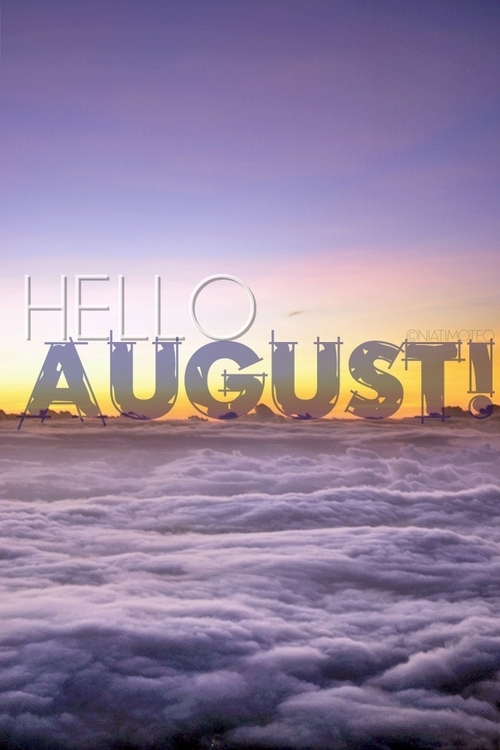 Eye Candy for Ladies ♥: HELLO AUGUST! HELLO BIRTHDAY! 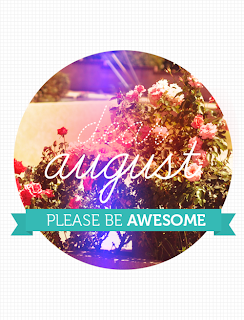 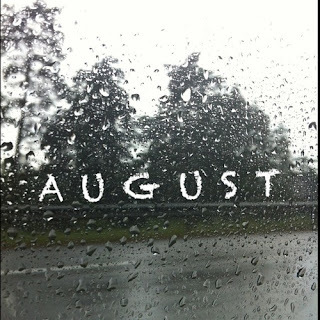 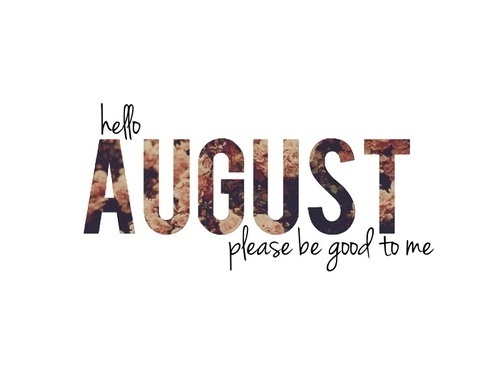 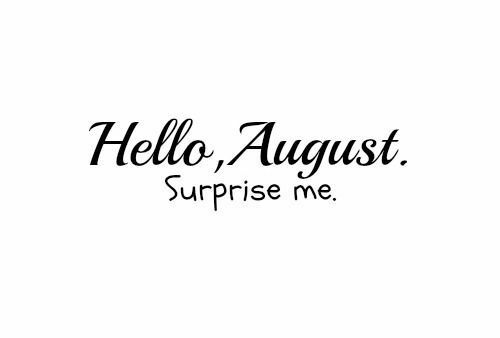 Well, I know it's a bit late to say Hello August, but somehow I have the urge to say it since birthday is days away~! Yay! 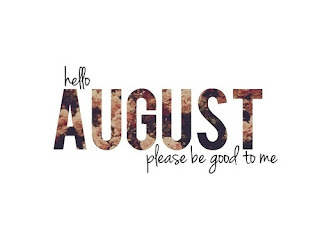 I don't have any specific wish on my (ehm) quarter century birthday. Anyway, I realize that at the moment I have the tendency to focus on my future: to meet life-mate, soul-mate. 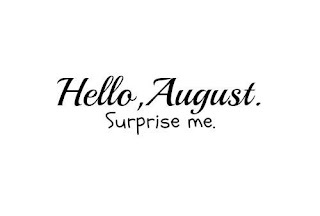 Funnily I just realize that it is such an exhausted DUTY! Yes, I write it right: duty. 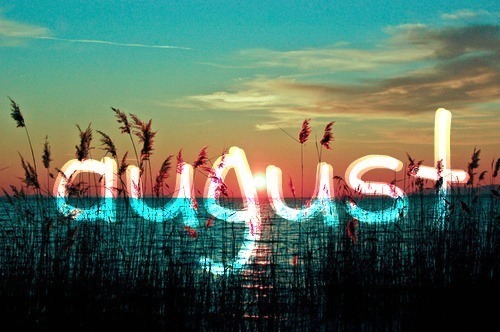 Finding your soul-mate is not as easy as it seems. 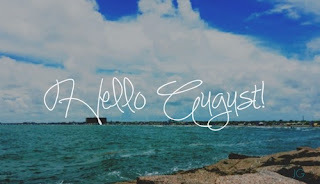 Everybody is unique. 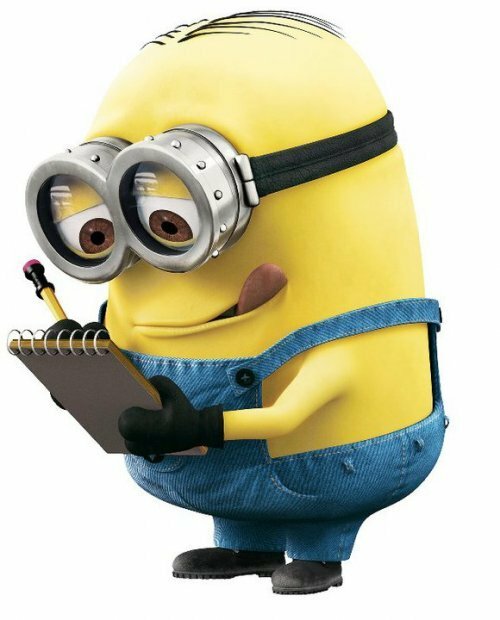 Frankly to say, I haven't find the 'right' person that suitably match my character, but like my previous boss said (hello, Kimtactor) "Always try, try, try and do your best."